Once again USB has come up as a major threat to a vast number of users who use USB drives – including USB sticks and keyboards. Security researchers have released a bunch of hacking tools that can be used to convert USB drive into silent malware installer. This vulnerability has come about to be known as "BadUSB", whose source code has been published by the researchers on the open source code hosting website Github, demanding manufacturers either to beef up protections for USB flash drive firmware and fix the problem or leave hundreds of millions of users vulnerable to the attack. The code released by researchers Adam Caudill and Brandon Wilson has capability to spread itself by hiding in the firmware meant to control the ways in which USB devices connect to computers. The hack utilizes the security flaw in the USB that allows an attacker to insert malicious code into their firmware. But Wait! What this means is that this critical vulnerability is now available online for hackers, cyber criminals and everybody to use so as to infect as many computers as they want. In a talk at the Derbycon Hacker Conference in Louisville last week, the duo were able to reverse engineer the USB firmware, infect it with their own code, and essentially hijack the associated device. The researchers also underlined the danger of the Bad USB hack by going in-depth of the code. The security hole was first revealed by researchers from Berlin-based Security Research Labs (SRLabs in Germany) at the Black Hat security conference in Las Vegas two months ago, and here you can watch the video of their presentation. The German researchers didn’t publish their source code because they thought it to be dangerous and too hard to patch. The good news is that this vulnerability presents in only one USB manufacturer Phison electronics, a Taiwanese electronics company. But the bad side of it is that Phison USB sticks can infect any given device they are plugged into, and the company has not yet revealed who it manufactures USB sticks for. This is the fact it is still unclear as to how widespread the problem may be at the moment. A Phison USB stick can infect any type of computer, but it isn’t clear if its able to infect any other USB device that is plugged into them afterwards or not. However, Phison controllers are found in a very large number of USB thumb drives available on the market. The flaw in USB basically modifies the firmware of USB devices, which can easily be done from inside the operating system, and hides the malware in USB devices in a way that it become almost impossible to detect it. The flaw goes worst when complete formatting or deleting the contents of a USB device wouldn't vanish the malicious code, since its embedded in the firmware. According to Wired, the vulnerability is "practically unpatchable" because it exploits "the very way that USB is designed." 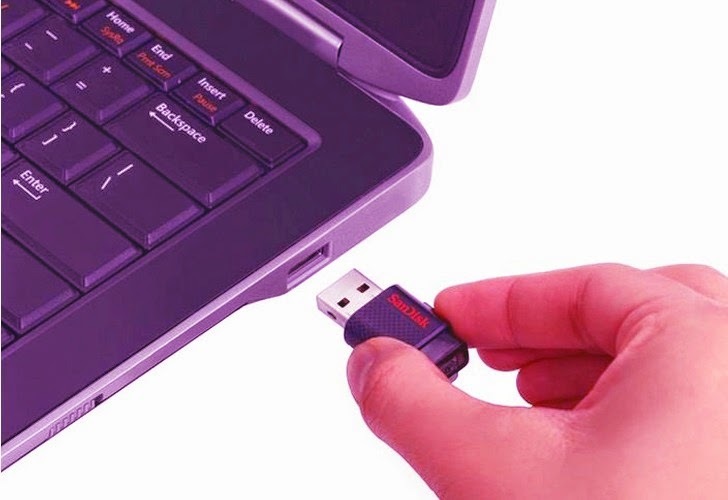 Once infected, each USB device will infect anything it's connected to, or any new USB stick coming into it. During their Derbycon demonstration, the two researchers replicated the emulated keyboard attack, but also showed how to create a hidden partition on thumb drives to defeat forensic tools and how to bypass the password for protected partitions on some USB drives that provide such a feature. Security researchers tried to contact Phison electronics, the manufacturer of the vulnerable USB devices, but the company "repeatedly denied that the attack was possible."